Most instruments get amplified using either Microphones, pickups, or Piezo sensors. 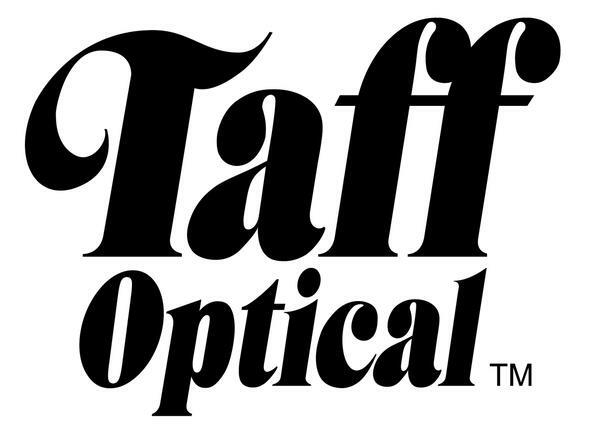 But Taff has been introducing a new way to amplify the sound – through optics. Host Sergio Michel talks with Taff Optical about their line of optical pickups at NAMM. What is an Optical Pickup? Using the instrument’s body to modulate a path of light, the Taff optical sensor will be a great way to give the fullness of their instruments through only one pickup. Constant volume, all without distortion. Taff Optical helps stringed instruments like the cello, upright bass, acoustic guitar, and many other acoustic instruments. More information at TaffOptical.com including release dates and prices.